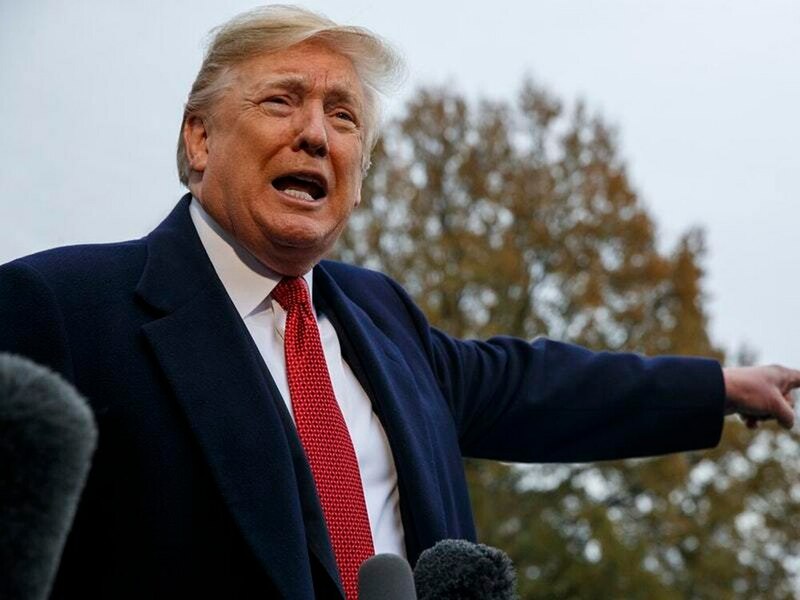 President Donald Trump has described the gunman responsible for killing 12 people in a California bar as “a very sick puppy”. But a law enforcement official said Ian David Long went on social media during the attack and posted about his mental state and whether people would believe he was sane. Neighbours reported hearing frequent loud rows between Long and his mother, one of them so extreme they called police in April. Authorities at the time worried that the 28-year-old Afghanistan war veteran might have post-traumatic stress disorder but a mental health specialist concluded there were no grounds to have him involuntarily committed. At the White House, Mr Trump touted his efforts to fund work on PTSD among veterans. He declined to engage on questions on whether the nation needs stricter gun control laws. Julie Hanson, who lives next door to the ranch-style home that Long shared with his mother, described him as “odd” and “disrespectful” well before he left home a decade ago, got married and enlisted in the Marines.